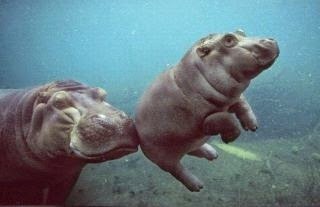 Rare wildlife pic - A mother and a baby hippo ! 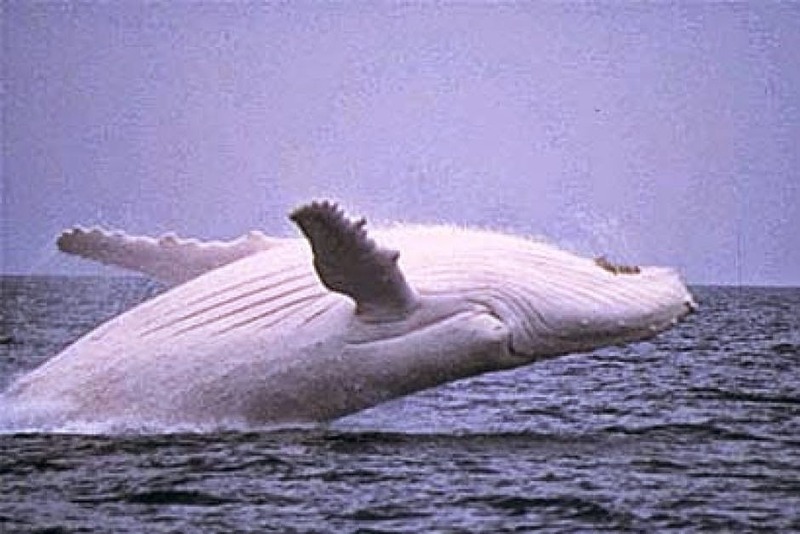 Meet Migaloo, the only white humpback whale of its own kind left in the world. It was seen off the coast of Queensland before few months for the first time this year in Australia. 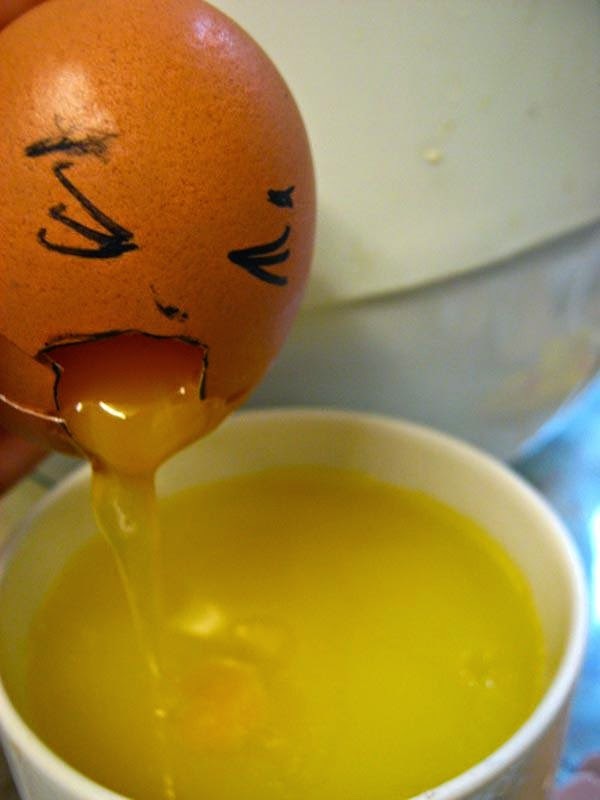 This image was captured by a viewer with his cell phone, later it was confirmed by the authorities of Australia. 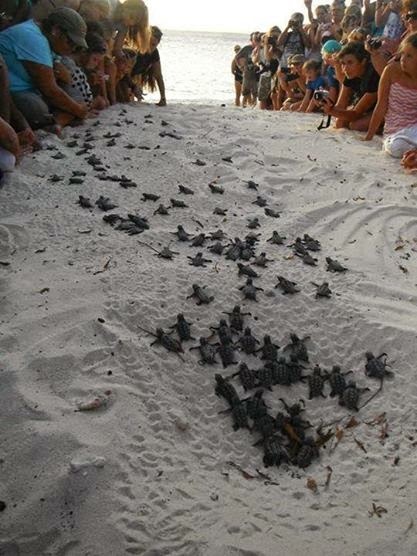 Volunteers guiding newly hatched turtles towards the sea...What an adorable moment! 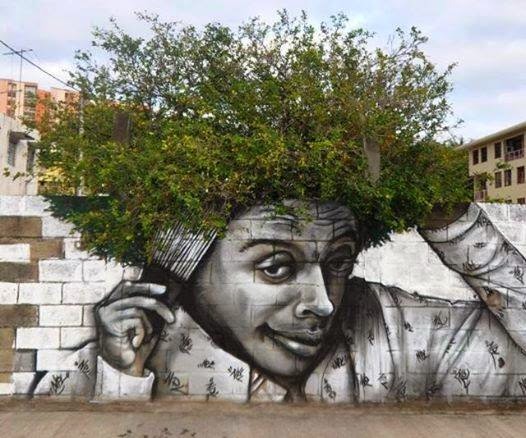 A wise man said, ''The love of one's country is splendid thing. But why should love stop at border?'' 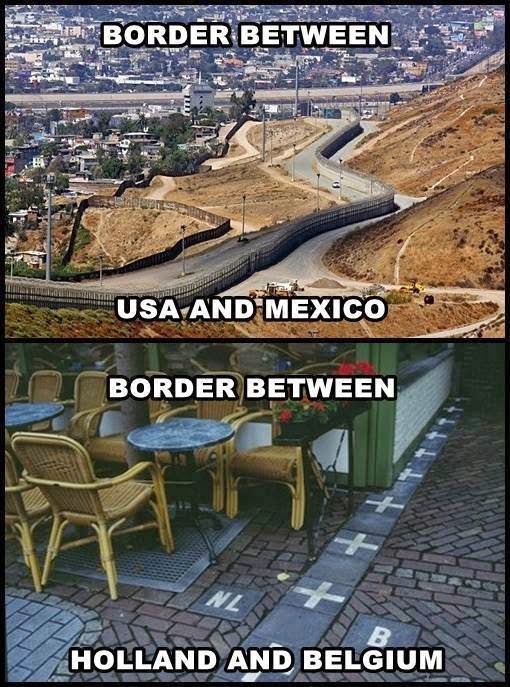 Borders are created by humans, there are no borders for nature, does ever sun shines for the most powerful nations only. Does air ever blows inside a particular country only. Then why, we the humans create borders between us? Aren't we just human first and an American or Russian later?